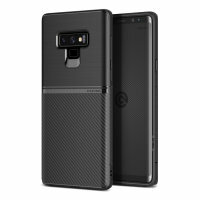 The Obliq Flex Pro Shell Case in carbon black is a stylish and ergonomic protective case for the Samsung Galaxy Note 9, providing impact absorption and fantastic grip due to its textured surface design. I'm loving this case. It seems to offer great protection, whilst looking quite smart. I also like the fact that the sides are grippy so it can't slip out of your hands. I highly recommend it. I love this case. 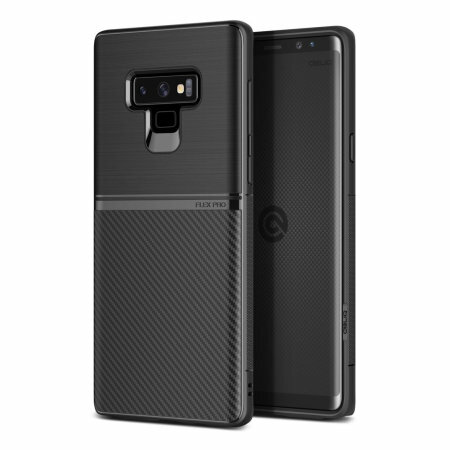 It's my favourite for my note 9. So smooth and nicely colours, I have the purple one. Very scratch resistant and very slim line. I haven't even used another case. It's that amazing. I highly recommend!! 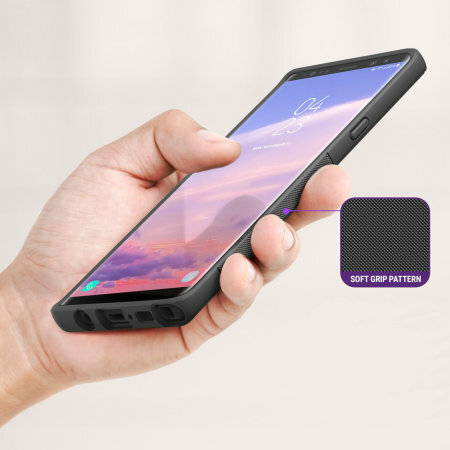 The Flex Pro case for Samsung Galaxy Note 9 is a layered TPU and a polycarbonate case that provides protection in a stylish ergonomic design. 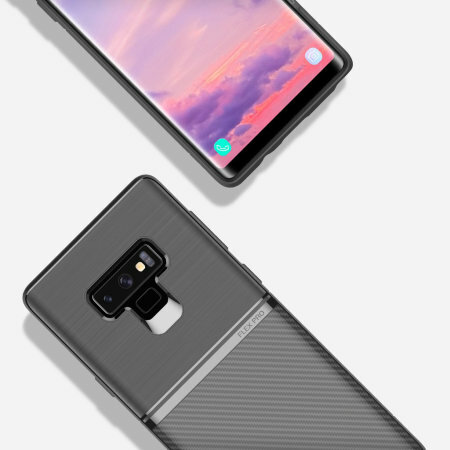 The chamfered edges featuree shock absorption technology, which deflect energy away from the phone in the event of a drop. 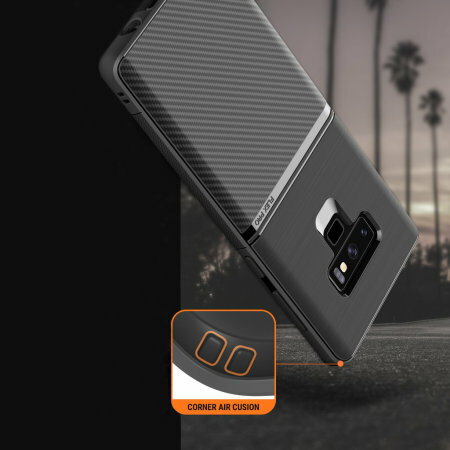 The Flex Pro case features textured patterns on the rear and sides of the case to massively improve grip. 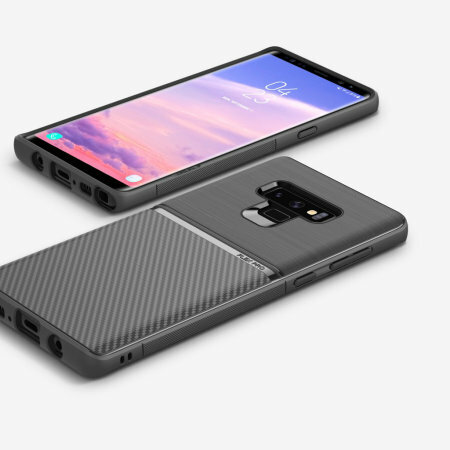 This makes it less likely that you will drop your Samsung Galaxy Note 9. 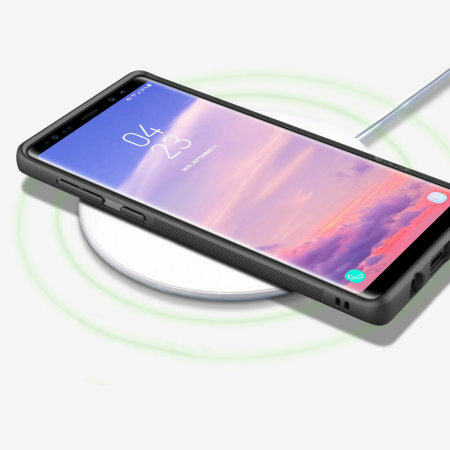 To help protect your screen, the Flex Pro features a raised bezel - reducing the likelihood of scratches and other damage when you place your phone face down on a flat surface. 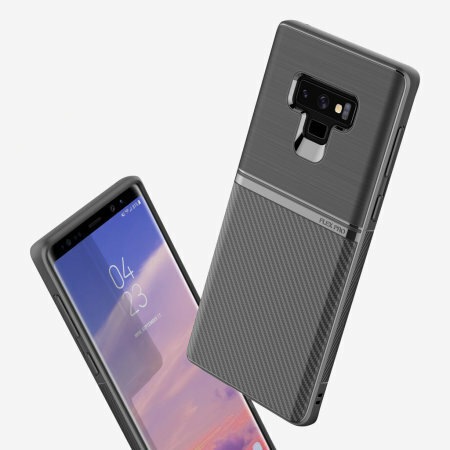 The case fits precisely onto the Samsung Galaxy Note 9 for a natural and sleek look, preserving the slim lines of your Galaxy Note 9 as the manufacturer intended. 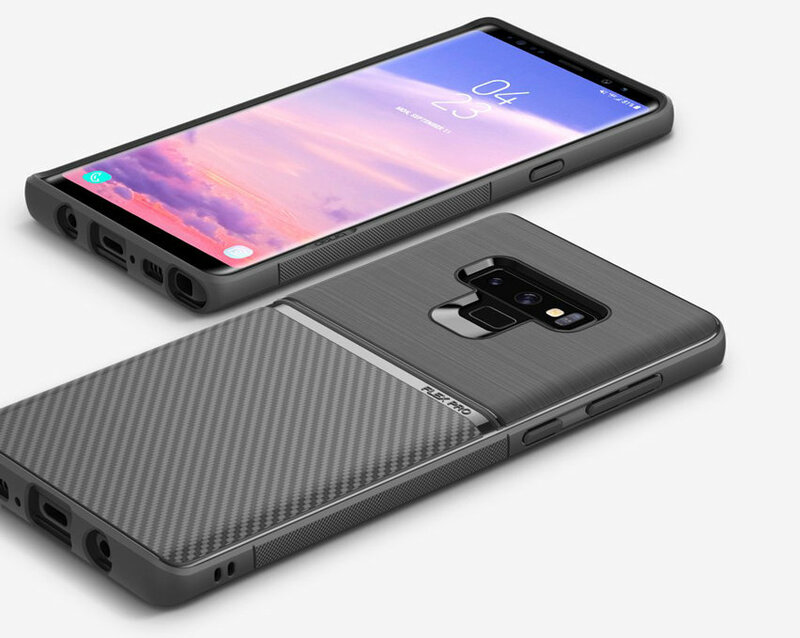 The case also features cut-outs for the ports and features of the Samsung Galaxy Note 9, including the charging connector and camera.